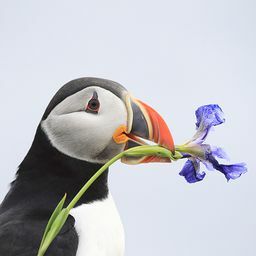 © Kathy Barnhart. All rights reserved. While I was learning how to use Photoshop, I decided to combine three of my photos of nature into one work. 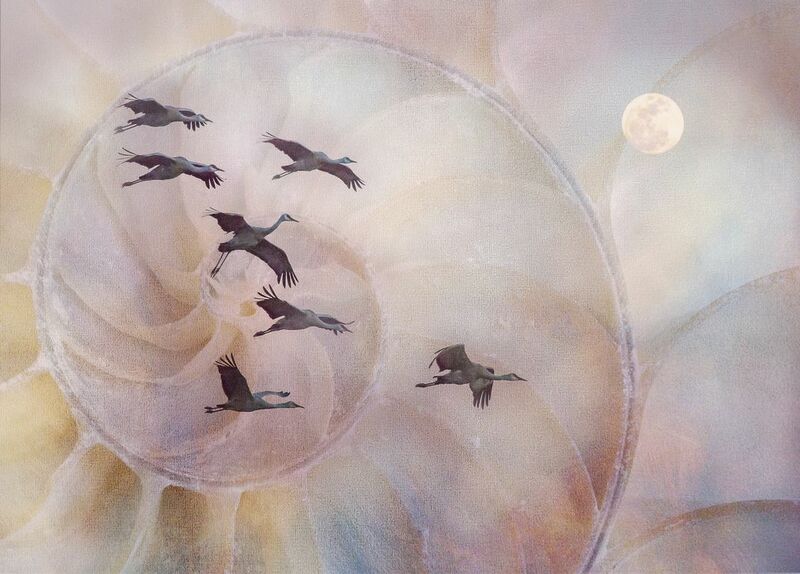 I liked the nautilus shell, the Sandhill Cranes and the moon combination. Date Uploaded: Sept. 14, 2016, 7:46 p.m.